Blackmark-it: This new Groupon-style website features deals at black-owned businesses in the Chicago area. 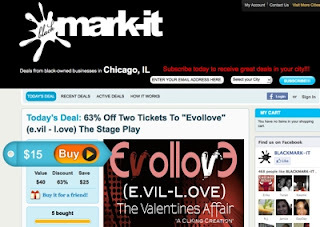 Current deals featured at the site include two tickets to “Evollove,” a play at Chicago State University, and 50% off on tax preparation at Emerging Business Solutions Group. 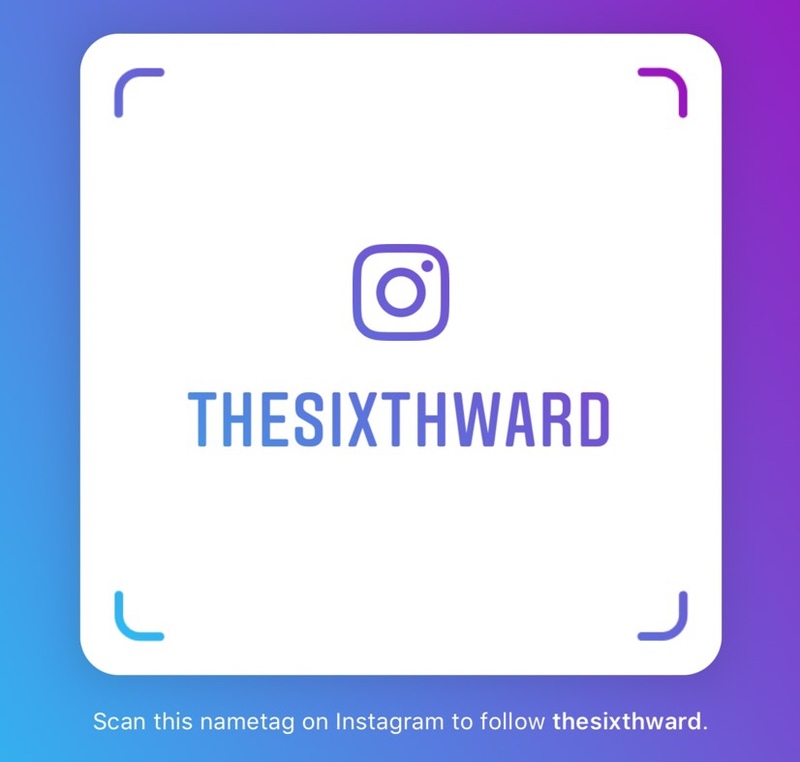 The Blackmark-it team includes Natasha Williams in sales and public relations, Jamel Williams in technical support and Delandon Mason in field operations.